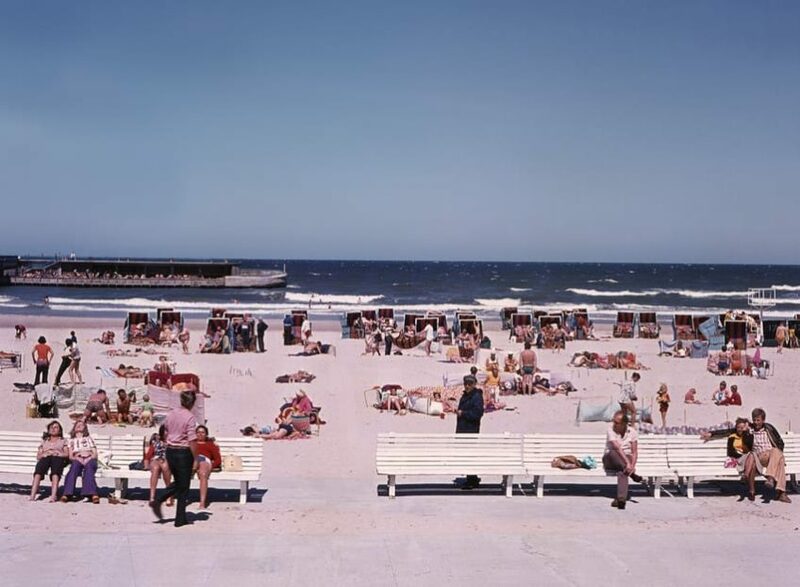 Polish-based artist Mikołaj Długosz has amassed a variety of amateur and professional photographs dedicated to leisure and everyday life of a mid- and late-20th-century tourist resort. What usually surrounds an ordinary person during their annual leave makes up the daily routine of a professional photographer shooting for postcards, advertisements, or mass media. Official photographers used to observe and produce images, typical for any holiday destination, be it a coastal town or a balneal resort. 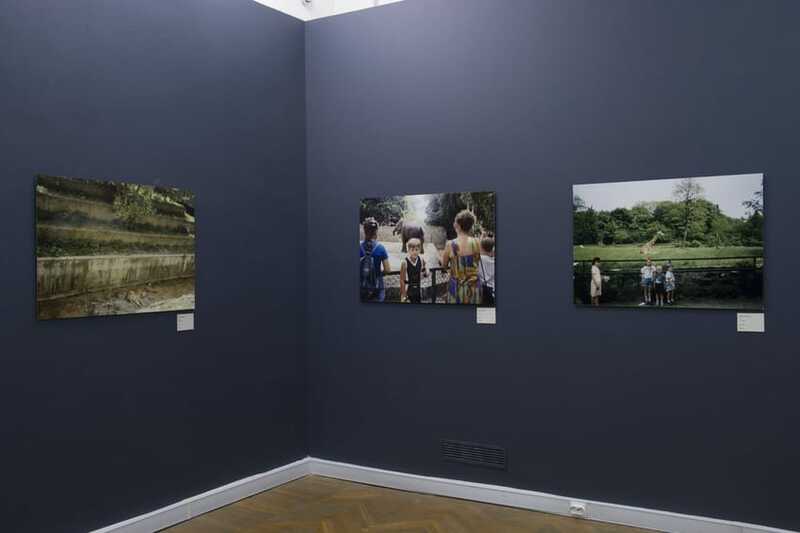 However, amateur photographs also tended to reproduce a certain cliché — that of ‘family album pictures.’ ROSPHOTO curator Igor Lebedev has explored the reciprocity of the official and ‘home’ photography, compared Polish and Soviet photographic cultures, and pointed out some things worth paying attention to at the exhibition Leisure Time and Other Stories. What are our childhood memories made of? On the one hand, we remember our own experiences and our parents’ stories; while on the other hand, there is an image of the world as other people, namely photographers, used to see it. Back then, there was nothing unusual for us about it; however, looking retrospectively today, we can reflect on our past in a different way. We can ask ourselves: what was it? referring not to our personal memories but to the collective memory of the nation. Why is the exhibition Leisure Time and Other Stories important to us? Thanks to these works, we have special, quite different material for the investigation of the past. 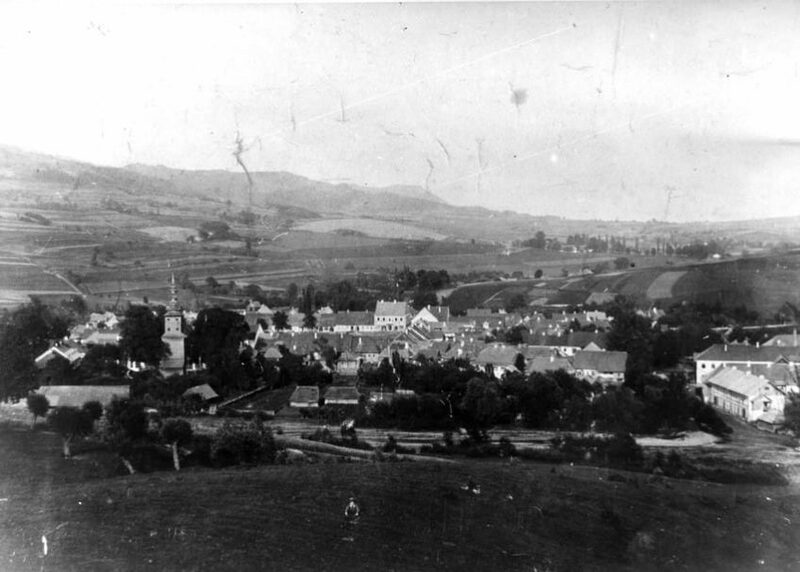 We can compare the content of our family albums with the photographic records from the Polish archives. How did we use to live in the USSR and how did the Polish? 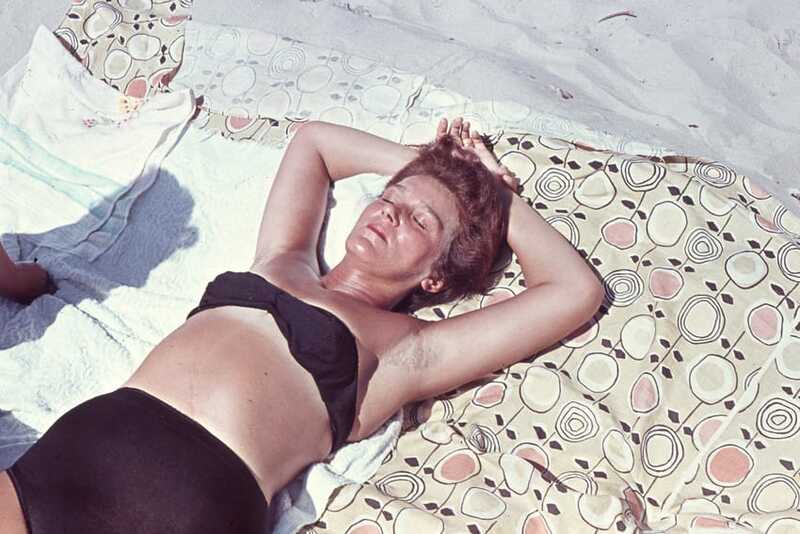 Official photographs give an impression of vacations in Poland as being more comfortable — no wonder that Soviet people were always longing for European resorts of the Eastern Bloc. 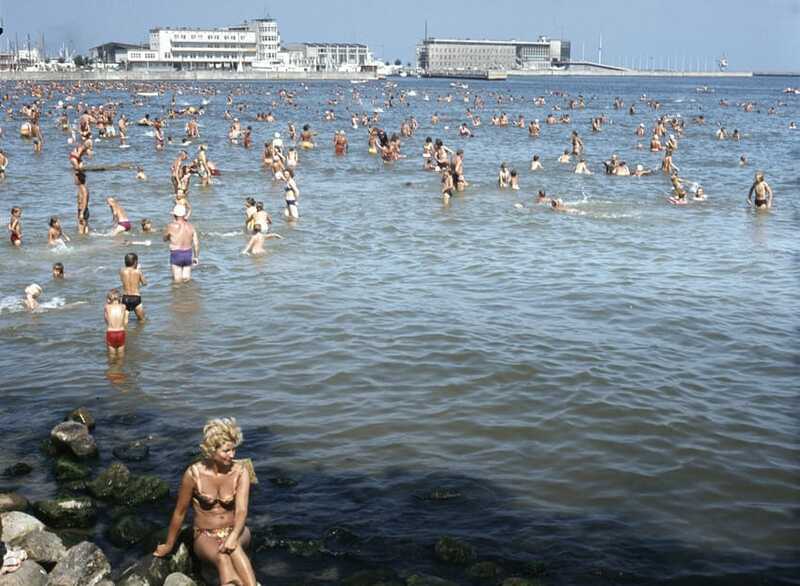 Nevertheless, Soviet photographers strived to shoot quite similar images, creating an attractive representation of Sochi, Anapa, or Crimea… However, as many could recall, beaches of the USSR were crowded both in photographs and the real life. Our photographers tended to shoot mass leisure, which is definitely not the case with the Polish photographers. There is, however, an interesting technical issue. 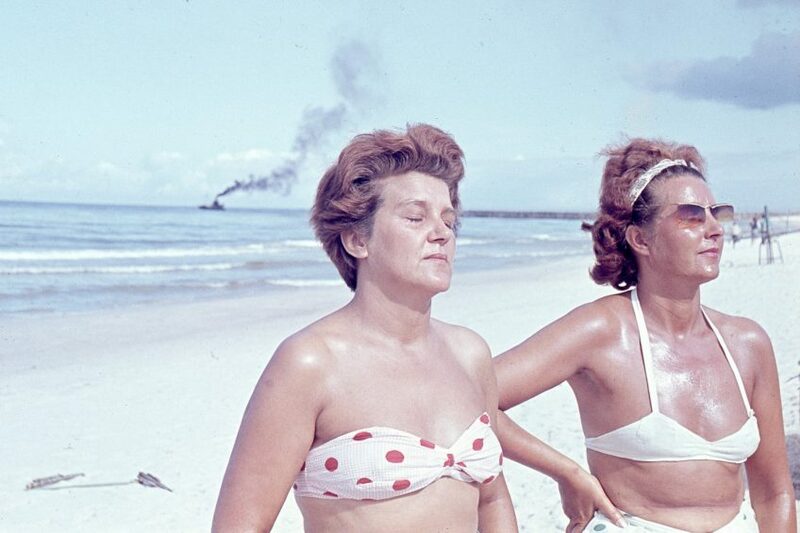 In the 70s, Soviet color photography was either official or DIY — and extremely expensive. The level of technological development could not ensure longevity of the pictures, so not many color photographs have not survived until the present day. In the meanwhile, Poland could boast of a completely different level of photographic culture. All in all, it is obvious that the official photography of both countries has much in common. In both Poland and the USSR, photographs were commissioned by the state in order to show how good is the life of working people in these countries. We see people of all ages and occupations. Still, there is something tragic about our experience of interaction with these photographs. 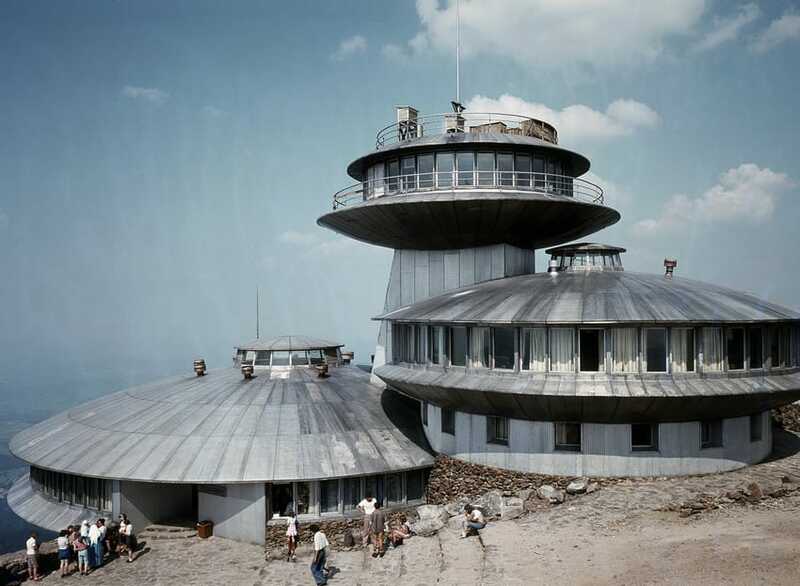 We see architectural landmarks, which were once attractive and pompous, but since then have disappeared, decayed, gone out of fashion, or frozen in time. Our everyday life, which seemed forever, is being gone for good, and we are unable to keep track of this process. The world of amateur black and white photography is completely different. This is a world of individual perception. The era of black and white photography is almost gone now, and these images carry a touch of nostalgia. 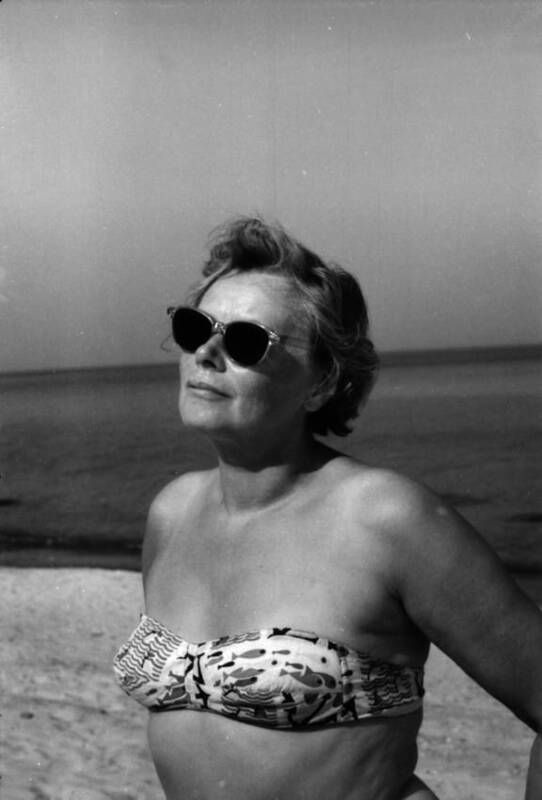 Let’s look at the photo “Anna on a beach” — we see a typical woman of that era sunbathing, knowing that she is posing in a romantic way. 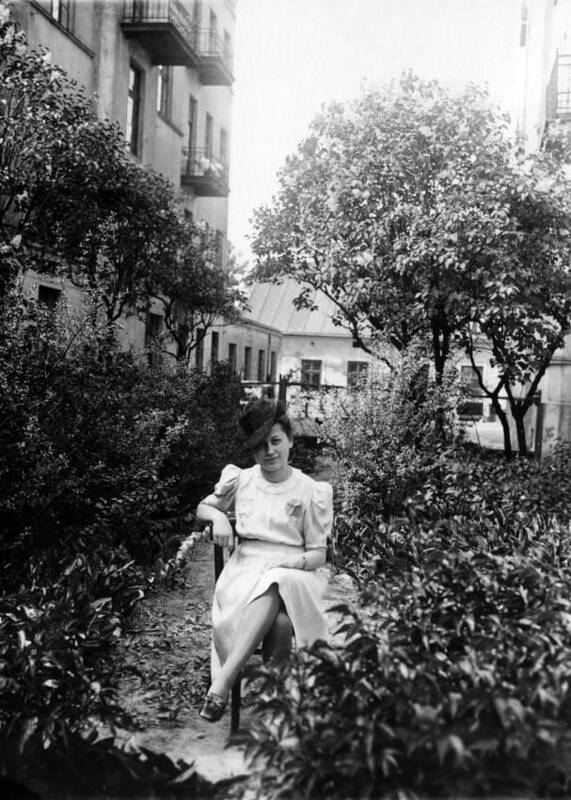 In the catalog, the author unfolds a made-up story of the heroine, and the photograph becomes a reason for discussion on private life. While official photography shows us from a distance, this kind of photography makes us look inwards. Strange as it may seem, we do confront a stereotypical perception of vacations here as well — as if there is a certain convention about the proper way to keep memories for the future. To pose for a picture in a reclining chair, fully clothed, on a windy fall day is a big photographic event: one has to dress properly, take the chair out… This is a presentational shot. Doesn’t it look familiar to a contemporary Russian spectator or anyone who has ever held a camera or a smartphone in their hands? It’s just that we go to a photo studio, an embankment of the Neva River, or pose with a monument in the background. 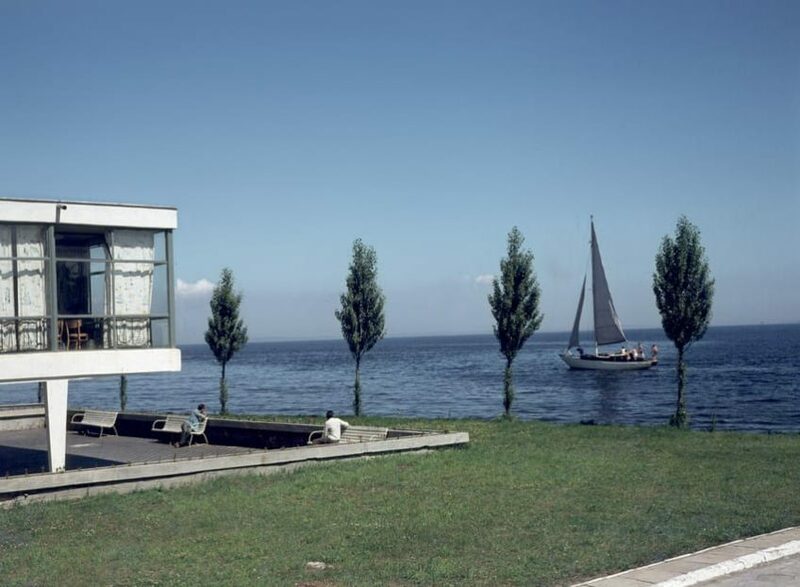 A lot of amateur photographs, presented in the exhibition, are devoid of any context: one can hardly tell whether the author intended to photograph their loved ones or just took a picture of a landscape. 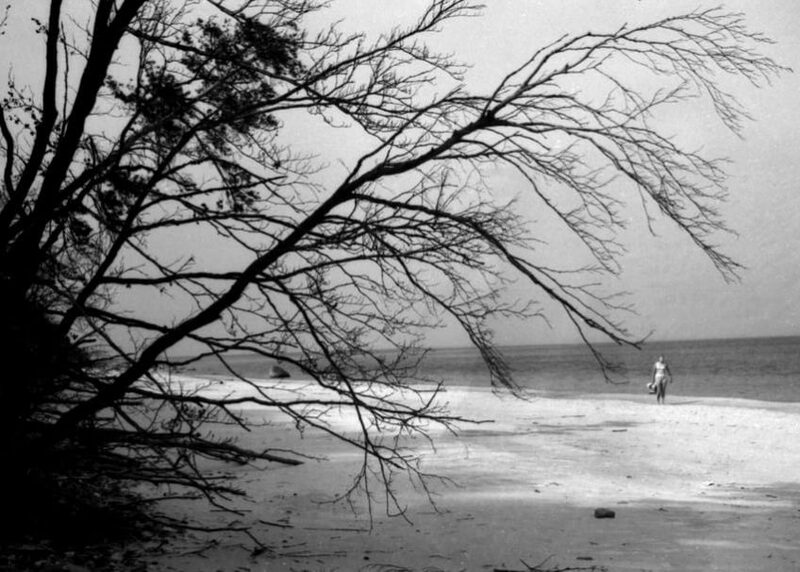 The thing is that back then, amateurs would never shoot landscapes without human figures in them. It was important to convey a sense of involvement, which could only be possible with the presence of people in the picture; otherwise, the photo would evoke a sinking feeling. In the 80s and 90s, an era of mass color photography began. Photo printing shops sprung here and there. Life changed. Długosz presents a series of shots dedicated to children, making us understand that all changes in society affect children in the first place. It is them who get all the new things, and they are photographed much more often than the adults. It is the images of children that mirror changes in culture. The final part of the exhibition traces how private video began forcing color photography out. One starts to shoot whatever gets in the viewfinder, having no experience of making a movie out of visual material. Nothing is cut and nothing is edited — the daily life is shown as it is. It is the video that renders humans as being horrible and unaesthetic when seen from the third person point of view. The people in the videos, of course, would not agree — for them, it is just memories. Yet from a distance, they seem plain and uninteresting. Although the subjects are pretty much the same as in family photo albums, the video, unlike the photographs, does lack aesthetic potential, presenting only raw life. The exhibition is indeed difficult to understand, and one could talk about it in various ways. Dealing with amateur photographs today, we demonstrate a very high level of critical reflection both of the epoch and the domain of private life. At the same time, however, we are frustrated — because, perhaps, this is about us, too? Is it us? Regardless of the canons of official or amateur style, photography has the capacity of meticulously capturing the events of our lives, quite often making us look not the way we want to. That is why the author works with photographs found at flea markets and archives retrieved from the dumpster. What used to be concealed is now out for everyone to observe; the private becomes public and can, therefore, be studied. One could accept it or take it with criticism, but the truth lies in the middle — by discovering images of the past, we come closer to understanding the essence of life that we are living.